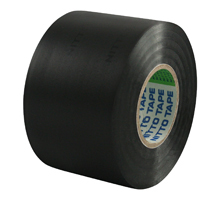 Lead free PVC duct tape is perfect for sealing, joining, repairing and binding. The solvent based rubber adhesive provides flexibility and strength under even the most extreme conditions and a wide variety of surfaces. Suits all trades including plumbing, concretors, builders and air conditioners.